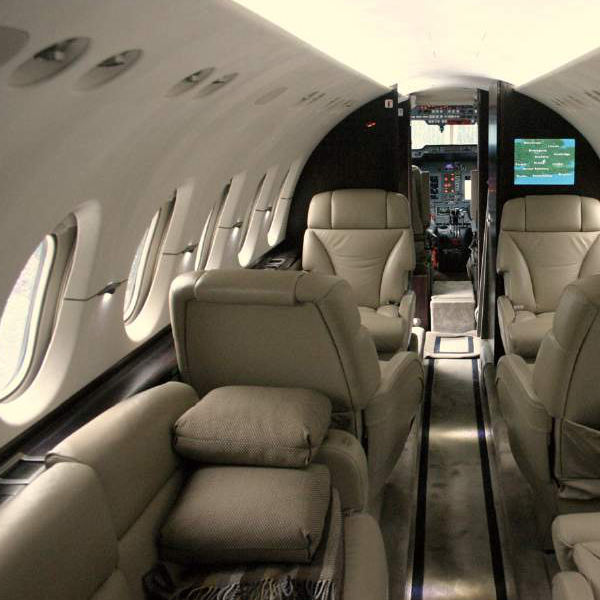 Sovereign Business Jets is providing first-class air travel to many of the world’s best ski destinations. We will deliver a unique flight experience to resorts in Gstaad, Chamonix, Verbier and many other popular locations. We pride ourselves on our high customer service levels and the incredible attention to detail of our team which is made up of the best pilots, flight attendants and operation staff in the industry. As a company we pride ourselves on the bespoke service that all of our clients are offered. We are one of the leading aviation companies in this ever-changing industry and have gained a large, loyal returning client database that chooses to fly with no one else. Our private jet charter is tailored around your personal requirements; you are in control of every detail of your journey. Clients are free to choose between aircrafts, airfields, catering options and flight times. We go through all your requirements and make sure your expectations are excelled. You are given the option to choose whether you would like to fly alone or in the company of colleagues, friends or family. 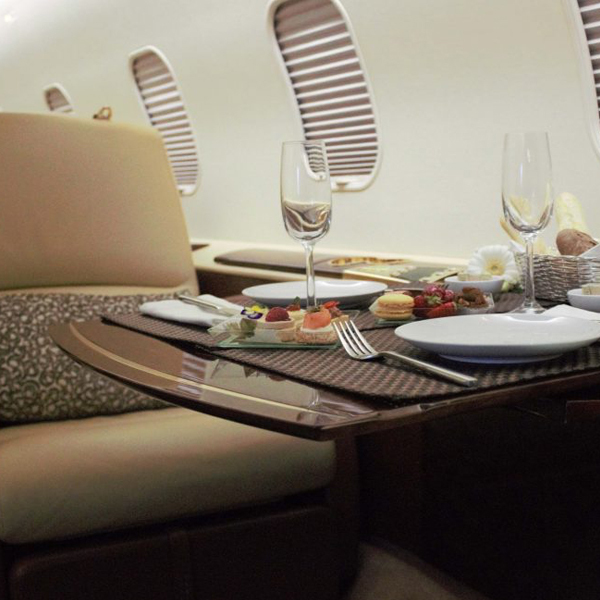 With Sovereign, your holiday starts as soon as you step foot inside our luxury aircraft. There are no such thing as delays, lengthy security checks or limited luggage allowances when flying with us. We will make sure that as soon as you arrive at your chosen airport, you will be whisked through security and clients are often airborne in as little as ten minutes. The prices that we quote are completely transparent as these will include the cost of landing fees, fuel, catering, parking and taxes. The quality of service that we are delivering is unparalleled and the outstanding charter experience is unmatched by any of our competitors.